Right now it's just you and your sweet babe. Let's capture this time. I absolutely LOVE maternity sessions. Pregnancy is such a sweet, tender time in your life, and there's something just so magical about capturing you and your little baby bump. 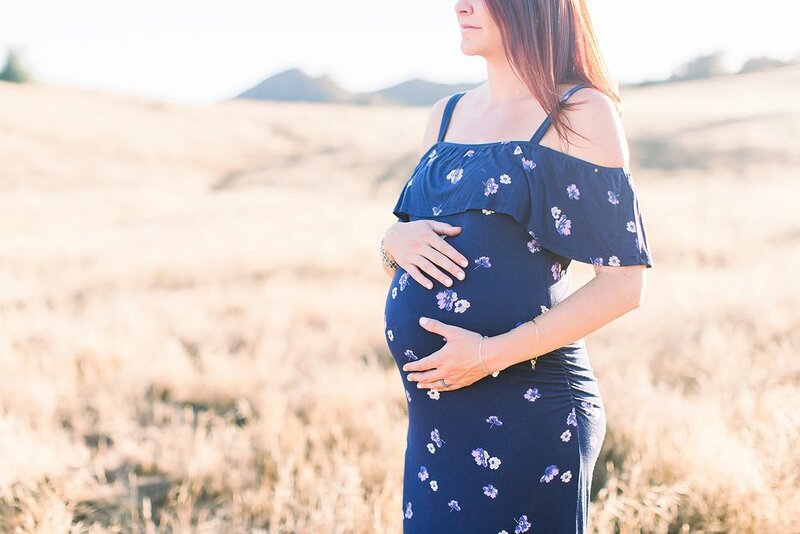 I've had past clients share that they have hung a maternity photo or two in their baby room, and as their baby grows up, they learn to know that "that's me in mommy's tummy" and proudly point it out to friends who come to visit. I love that, and that's what photography is all about - passing down memories for years to come. 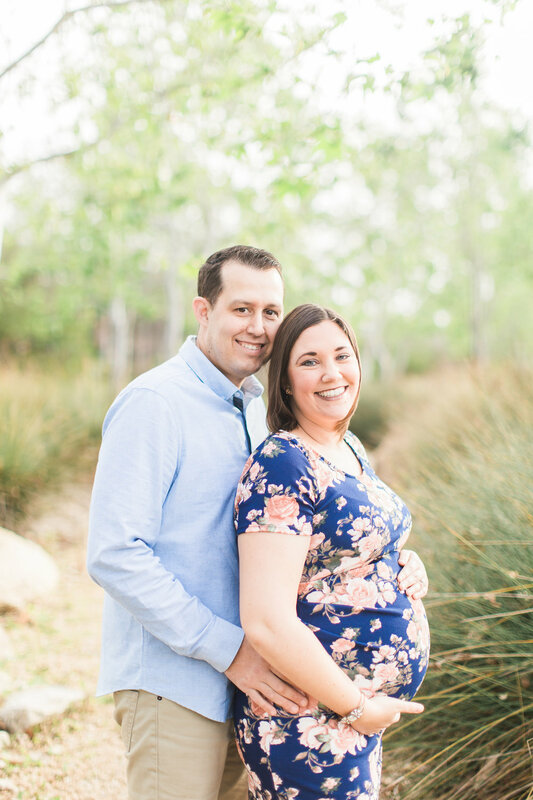 Enjoy browsing my maternity photography gallery and please reach out if you'd like to learn more about my sessions! xoxo. Let me help with your "before the baby comes" to-do list. Book a Baby Plan package with me (maternity session included)!